The cause is "volatile financial conditions", including the US and Brexit. The greater part of the profit comes from operations in Asia. Hang Seng in Hong Kong drop by 41%. 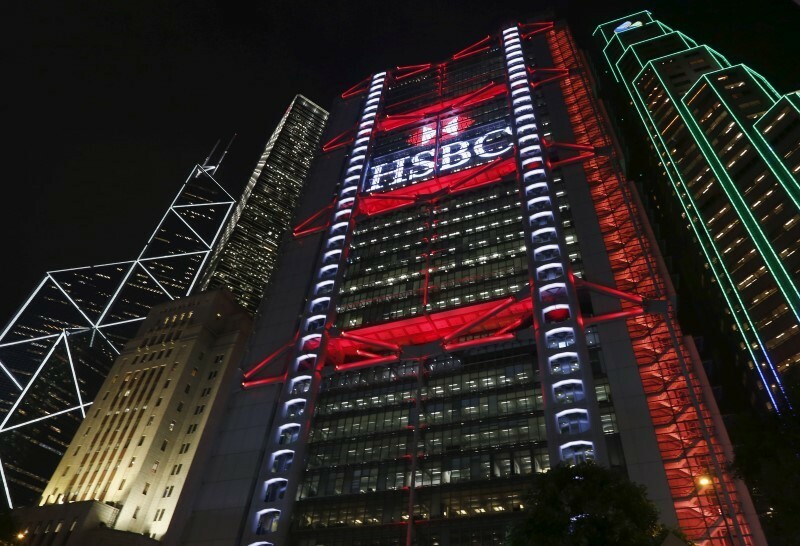 Hong Kong (AsiaNews) - The 2016 HSBC (Hong Kong and Shanghai Bank) profits have plummeted by 62% in one year according to President Douglas Flint. Announcing the drop today he insisted it was "quite satisfactory" given the "volatile financial conditions." His statements led to a fall in the HSBC shares, Hong Kong dropped by 3.5%. According to Flint the "volatile conditions" are the result of the elections in the US, with new risks of uncertainty and protectionism, and the exit of Britain from the European Union. This adds "technological change and income inequality" in the world. Although its head office is in London, HSBC makes the most of its profits from Asia. In 2016, operations in Asia generated profits of 13.8 billion US dollars, while European operations led to a loss of 6.77 billion dollars. In the last year the bank underwent restructuring enhancing the use of digital technology, closing hundreds of locations in the UK and cutting more than 8 thousand jobs. Even the Hang Seng Bank in Hong Kong announced this morning a fall of 41% in profits for 2016. Rose Lee Wai-mun, vice-president HSB, attributed the losses "to the uncertainty of the global environment, the decrease financial levers in China and the strong competition in the banking sector."